John Montalbano’s gift will establish a professorship in leadership studies at the UBC business school. “The son of immigrant Italian working-class parents who now runs a company that manages nearly $300 billion in assets around the world has donated $2 million to the Sauder School of Business at the University of B.C. 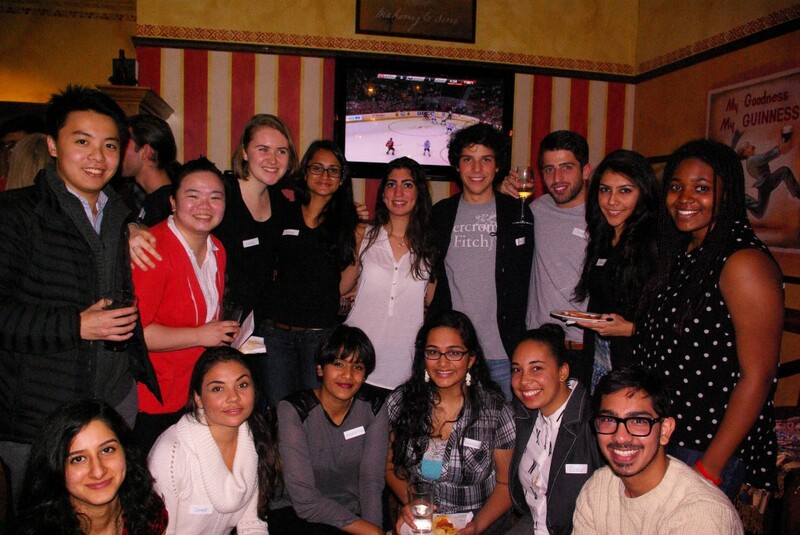 Members from UBCIA Exec, the Turkish Students Association, the Russian Club, the Pakistani Students Association, the Arab Students Association, the Caribbean African Association, the Tamil Students Association and the Taiwanese Association. The UBC Intercultural Alliance (UBC IA) is a student run organisation that was founded in September 2013 with the aim of bringing together the cultural clubs across the UBC campus to foster intercultural understanding and promote cross-cultural collaboration.